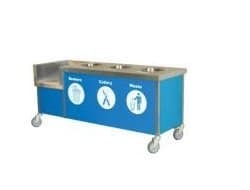 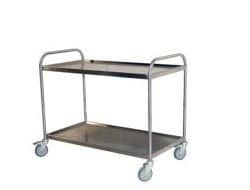 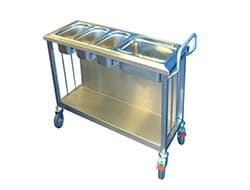 Cake stands are fabricated from stainless steel tubular section complete with plastic adjustable feet and the correct number of white food safe trays. 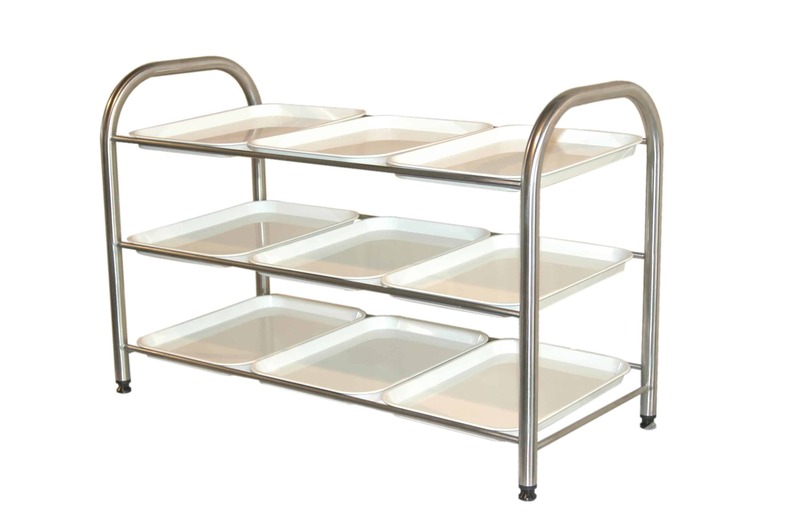 Trays are in a 3 tier arrangement and slightly angled towards the customer to enhance the display. 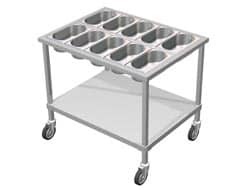 Available in 3, 6 and 9 tray options.